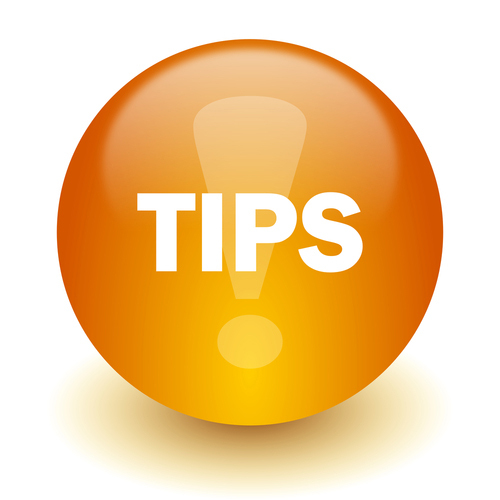 Home » PLExchange blog » Tips for better PLE » Is your content readable? This doesn’t mean “talking down” to your audience – it simply means using clear communication at an appropriate reading level to reach as many members of your audience as possible. Readability formulas can be a useful tool in helping you assess the reading ability needed to read a passage of text and to measure the reading level of your writing. Use the readability statistics function in MS Word. You can find instructions on how to do this here. Try this fast and reliable online reliability tool. 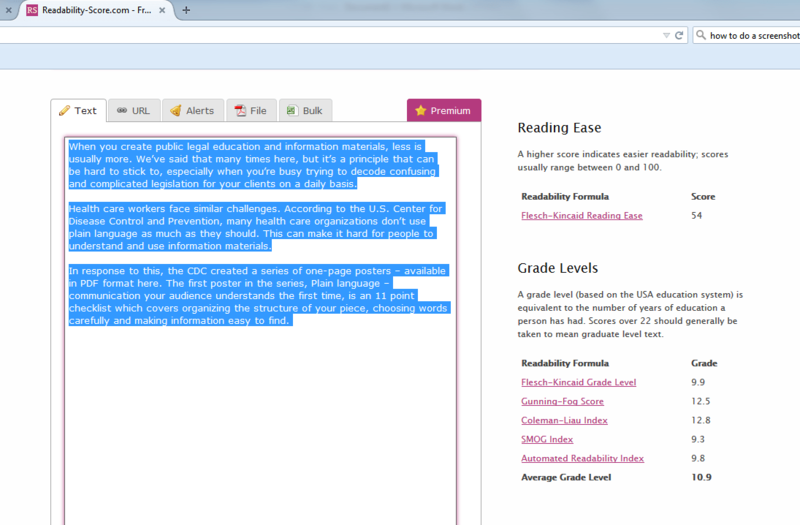 With this tool, you can also check readability of external webpages and PDF files. 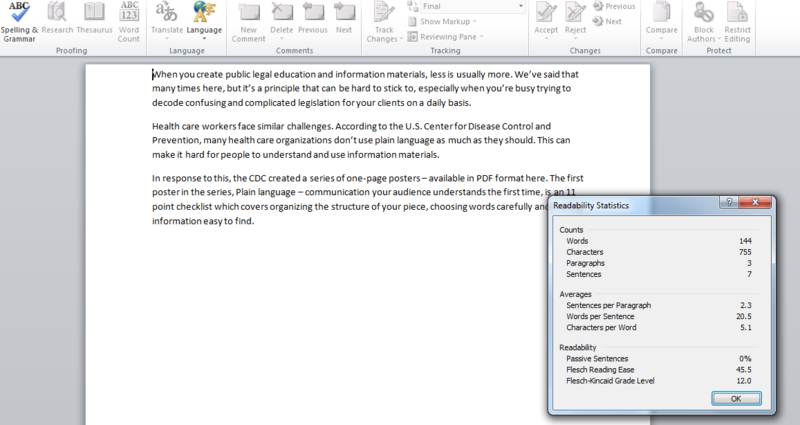 Both these tools look at mechanical factors, such as word, sentence and paragraph length. You can also use them to help you to figure out the grade reading level you should aim for based on your audience and subject matter. As a guideline, many organizations targeting the Canadian public, such as the Canadian Public Health Organization, aim for around a grade 8 reading level. Please note that these tools don’t look at important factors such as the tone of the writing and the design. And they can sometimes give good scores to text that really isn’t that plain. So, why use them? Knowing the baseline reading level for your text is useful so that you can compare after you’ve done a plain language edit. If your original text was a grade 12 reading level and your revised text is grade 8, you know it’s now clearer. See also CLEO’s Better Legal Information Handbook for more information on making your PLE materials more readable for your audience.